LifeNet 7-5 is based out of Catskill Regional Medical Center located in Harris, NY along the foothills of the Catskill Mountains. The Flight Crew quarters were originally located within the hospital until the summer of 2013. At that time housing was constructed adjacent to the hospital's helipad and the crews relocated a short distance to their new home. LifeNet 7-5 is a community-based program of the Airmethods Corporation. 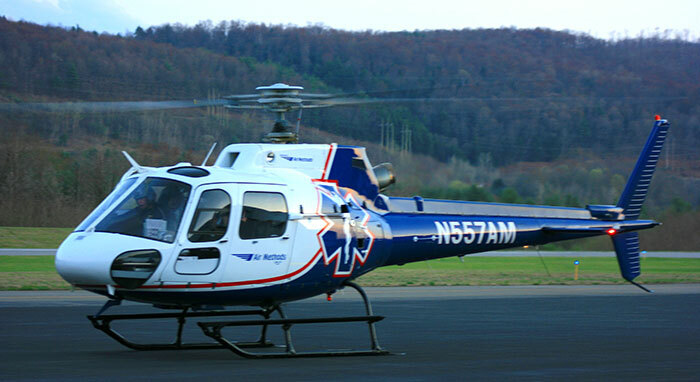 LifeNet 7-5 opened its doors and began offering advanced air medical transport services in January 2007. 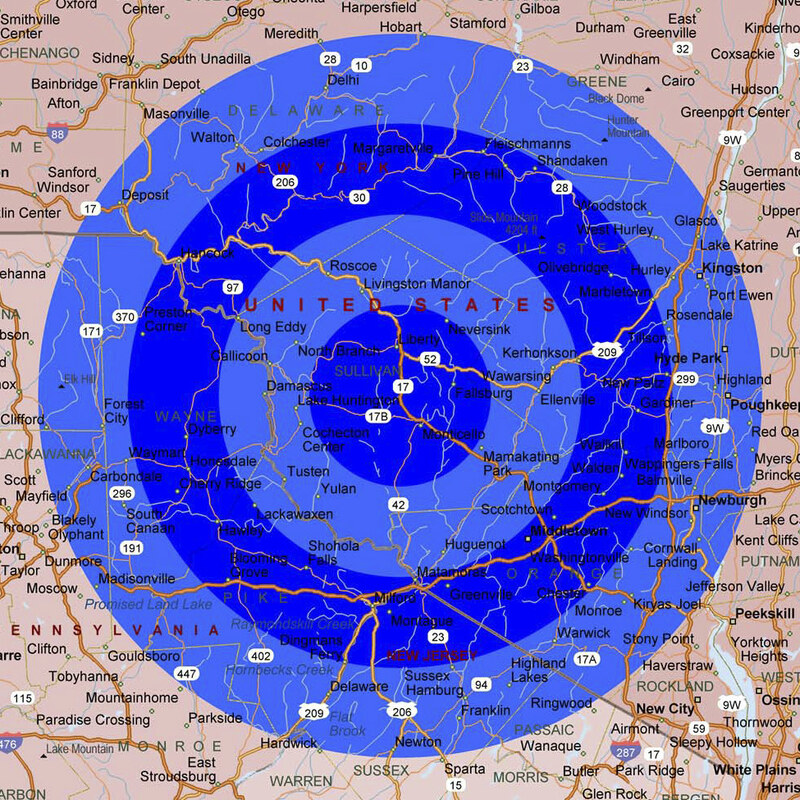 Serving the residents and visitors of Sullivan, Delaware, Ulster and Orange Counties NY along with the counties of Pike and Wayne in PA. In 1995 STAT Flight Air 2, now referred to as LifeNet Air 2, was located at the Sullivan County Airport and relocated to Orange County in fall of 1997 due to decreased call volume outside of the summer months. As the years past, request had increased for both scene as well as interfacility transfers from both Sullivan and Delaware counties. Plans were put together and LifeNet 7-5 was placed. LifeNet 7-5 works with both the county agencies as well as the hospitals in which it serves to provide the most comprehensive, out of hospital care available. From the North - Take Route 17 East to exit 102 and follow signs to the hospital. From the East - Take Route 17 West to Exit 102 and follow signs to the hospital. From the West - Take Route 17 East to Exit 102 and follow signs to the hospital. From the South - Take Route 17 West to Exit 102 and follow signs to the hospital.